OnePlus One was launched exclusively on Amazon.in in India. Back in June, OnePlus started selling the smartphone on Flipkart, today the company has partnered with Snapdeal to sell the smartphone. With Snapdeal’s vast network, the smartphone will be available for over 20 million registered users across over 5000 towns and cities, said the company. Snapdeal is offering freebies worth Rs. 3,000 with the smartphone that includes, Rs. 1000 off on Chromecast purchase on Snapdeal, 3 months free subscription on Ogle TV on International TV shows, buy 1 month and get 1 free subscription on dittoTV and additional 5% cashback on purchase using HDFC Bank debit card. 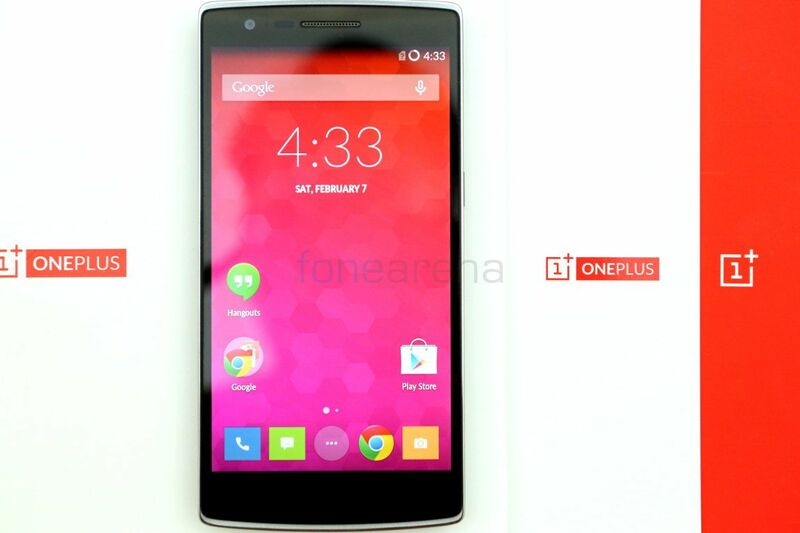 The OnePlus One 64GB Sandstone Black is available for Rs. 21,998 on Snapdeal, same as Amazon and Flipkart. The invite-only OnePlus 2 smartphone is still exclusive to Amazon.in currently. Yesterday, OnePlus CEO said that they are planning one hour global OnePlus 2 open sale sometime later this month or early next month.